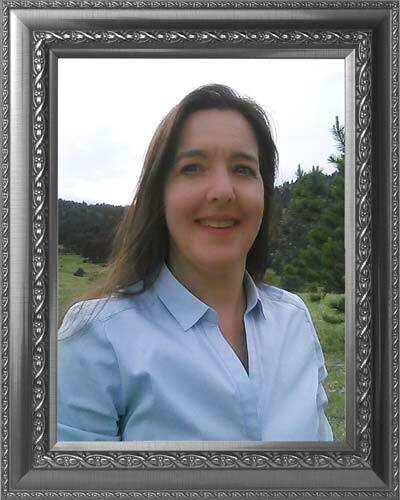 Based in Woodland Park, Colorado just a short scenic drive “up the hill” from Colorado Springs, Sabrina manages and fosters client accounts as well as develops and deploys digital marketing programs, social media planning, content development and traditional media channel strategy. An effective and skilled communicator, her experience with influencer programs as well as inbound and outbound marketing campaigns makes her a true value-added partner for our clients. With demonstrated successes in marketing for enterprise software firms, cloud technology providers and tourism industries, her insights and expertise help drive brand strategy for clients across a wide range of industries.